Four years ago, when I was a Managing Partner with LongHorn Steakhouse, a friend of mine was in treatment for substance abuse. He was completing his program at a halfway house and introduced me to a college student who was completing the treatment program with him. I believed in his journey and hired him, and he turned out to be a great team member. 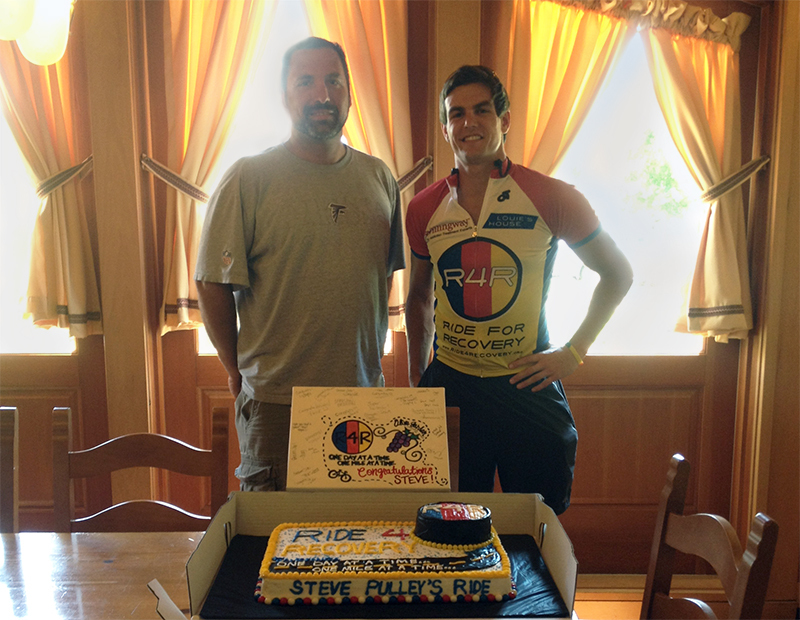 This young man was Steve Pulley, who is now taking his recovery a step further to help others.